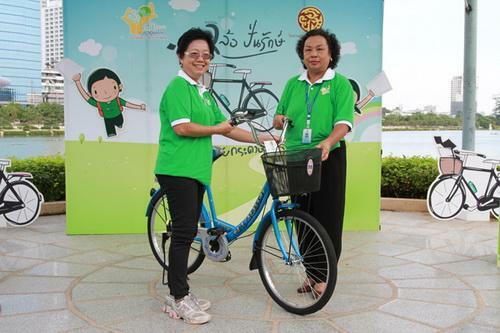 Mrs. Chantima Sirisaengtaksin, Chairman of the Board of Directors of Thailand Tobacco Monopoly (TTM), joined the ?? 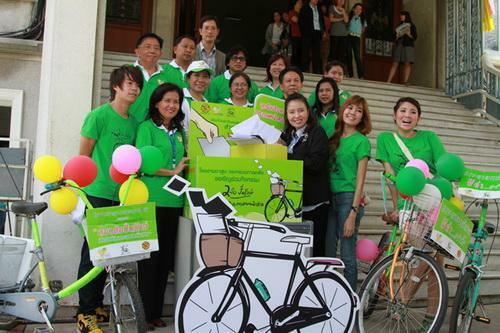 ?Ride a Bike Fill the Dream with Recycle Paper? 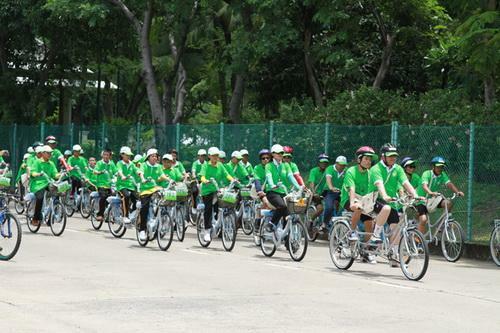 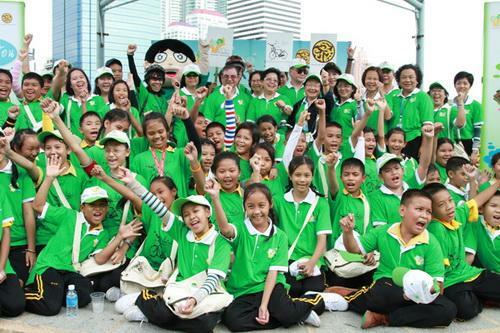 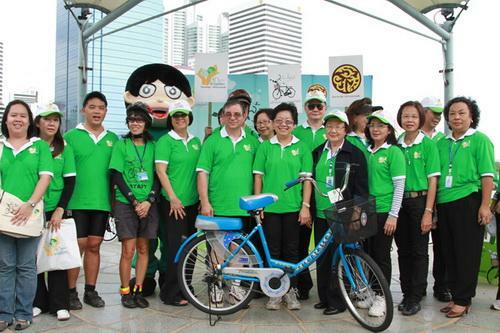 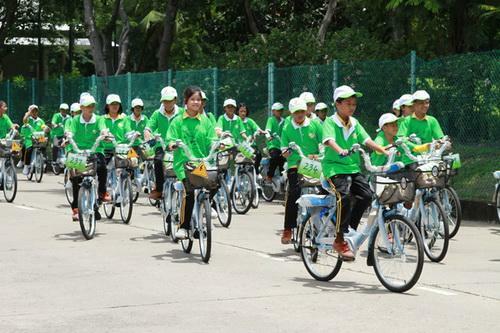 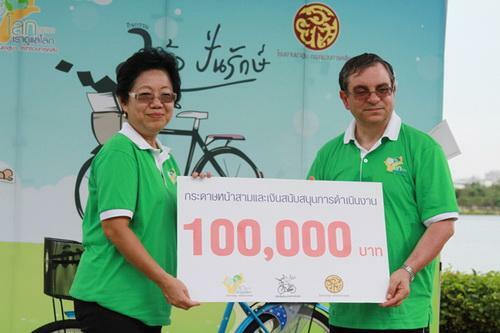 ?� Activity and donated the money of 100,000 baht to Foundation of the Blind in Thailand, as well as TTM presented 265 bikes to Mrs. Pansiri Theetipariwat, the representative of Regional TTM, at Benchakitti Park, August 27 2010.